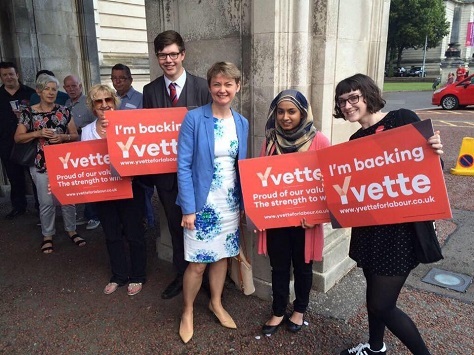 Alan Johnson, a former union official, former home secretary and one of the most highly regarded figures of the New Labour high guard has endorsed Yvette Cooper (pictured above) for the Labour leadership contest. 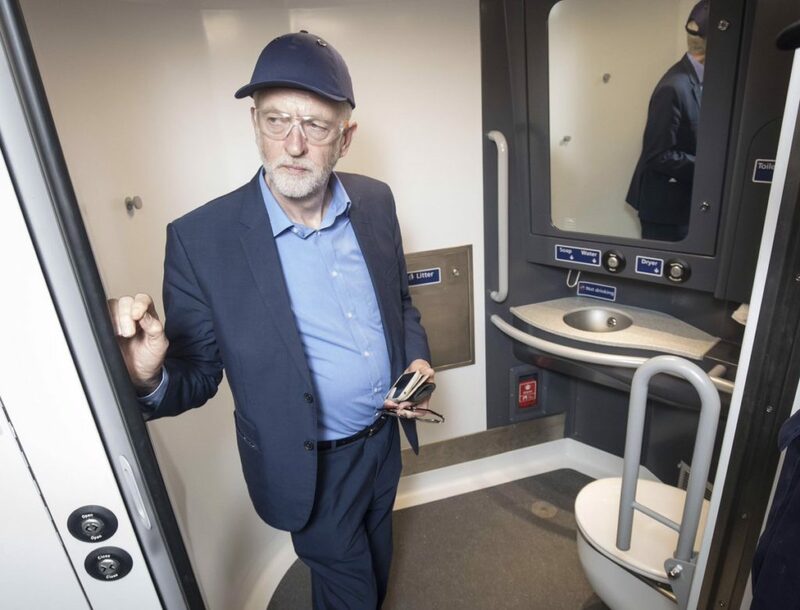 It’s been a surprising election, and the most beguiling twist of all has been the emergence of Jeremy Corbyn, the 66-year-old socialist, as the frontrunner among Labour rank-and-file. Polls consistently show that Corbyn has a wide lead over Cooper, shadow health secretary Andy Burnham and Liz Kendall for first preference votes. Corbyn has won the support of many unions across Great Britain, including Unite, the largest labour union backing the party.